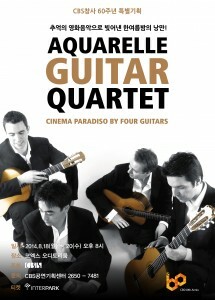 We are thrilled to have been invited to give three concerts at the COEX Auditorium in Seoul this August. The concerts, promoted by CBS media, take place in the state of the art 1500 seat venue on three consecutive nights – 18th, 19th and 20th August. More information about tickets for our friends in Korea can be found by following this link.